Good pick up he's great off the bench and can provide decent scoring Torontos team is so different from last year wow. Toronto and Bucks are so far ahead of Boston right now. Yup ....this isn't our year. I would have loved to see him on the C's playing ahead of Rozier. Celtics are heading towards disaster now, imo. There is obviously discontent in the locker room. Your #1 guy if becoming a free agent and can leave. I'm not sure how much of an upgrade Lin would be on VanVleet, but he should replace what they were getting from Delon Wright before trading him. I don't see any reason to find doom for the Celtics in the news that the Raptors added Jeremy Lin off a buyout. 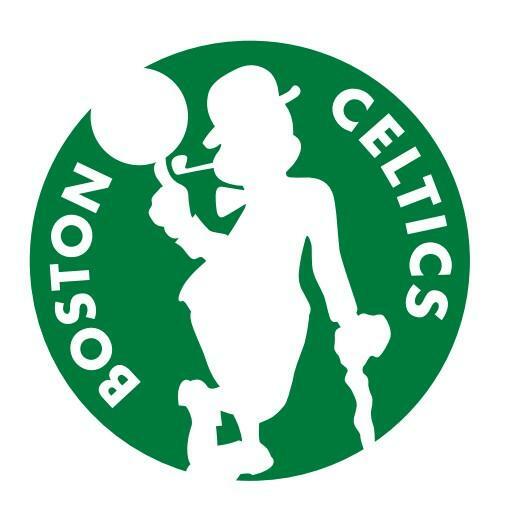 With that said, after each move that the Celts' Eastern Conference competitors make to improve their roster for the post-season, I can't help feeling that this season is already, on some level, over for the Celtics. They will go through the motions and perhaps win a playoff series, but the next major development for the Celtics franchise won't happen until they can officially engage in trade discussions for Anthony Davis. I know that there are plenty of reasons to think that this Celtics team is good enough as constructed to play exciting basketball in April and May. But so far this season I haven't seen much to make me think that the Celts really believe in this team as it is currently constructed. Half the guys on the roster seem like they'd be happier on a different team in a different role. Meanwhile the East is much stronger than last year and multiple teams above the Celtics in the standings are sharpening their weapons for the battles to come in the playoffs. This is a fair point. TP to you. Maybe the Celts will turn it around. This team does remind me a lot of the 2010 team. Then again, the 2010 Celts and the 2018 pats could both say that they'd won a championship before. This Celtics team doesn't have any such championship pedigree. Kyrie has won a title, but he's never led a team on a title run, which seems like an important distinction. To be fair, the Pats have Brady and Belichick, two of the GOATs. The Cs don't have anyone even approaching that level of greatness. In my mind, any time taken away from Green and VanFleet is a good thing. Lin adds depth. He is a good player that puts pressure on the defense. But VanFleet is a better player. Some much for the Hawks not buying out anyone like they said. I wonder if Dedmon will be bought ought to. Dedmon would be a great get.